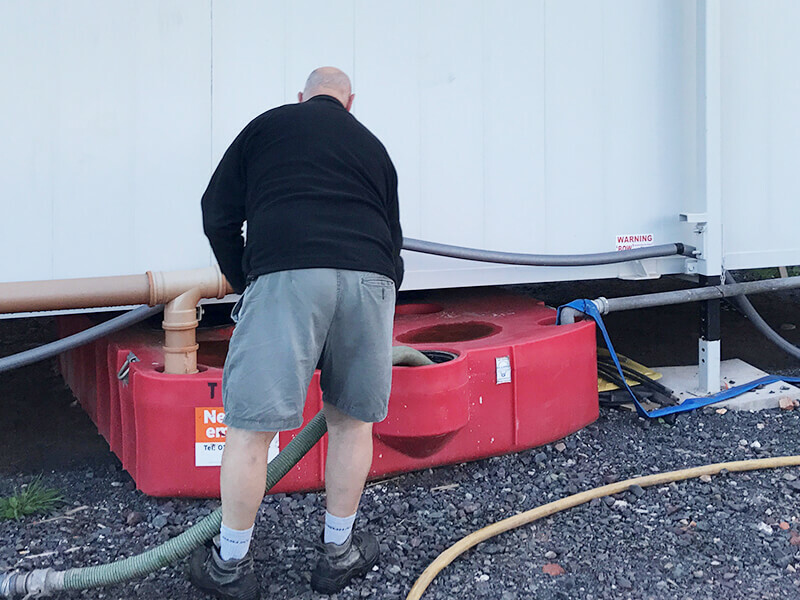 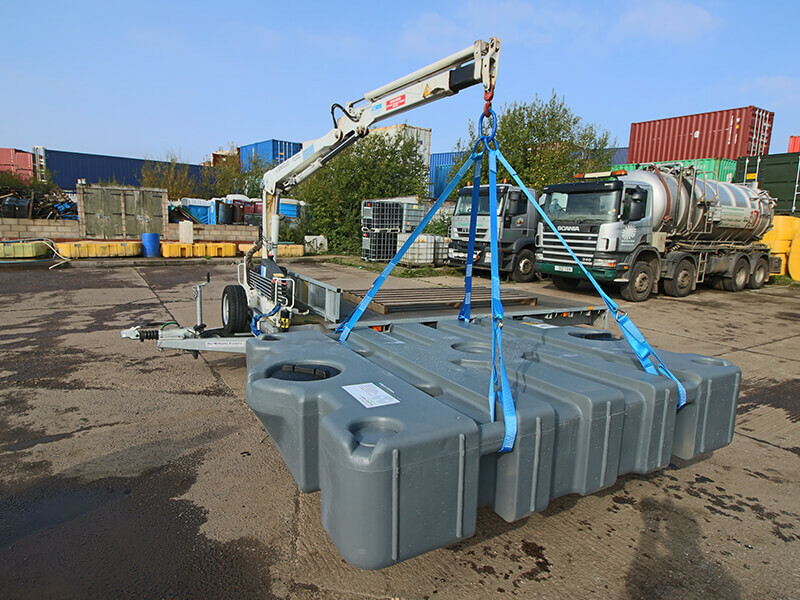 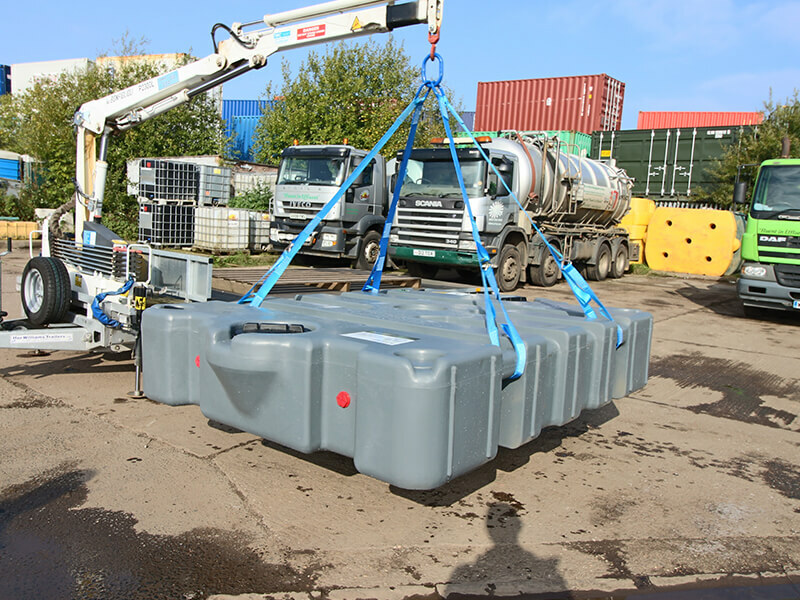 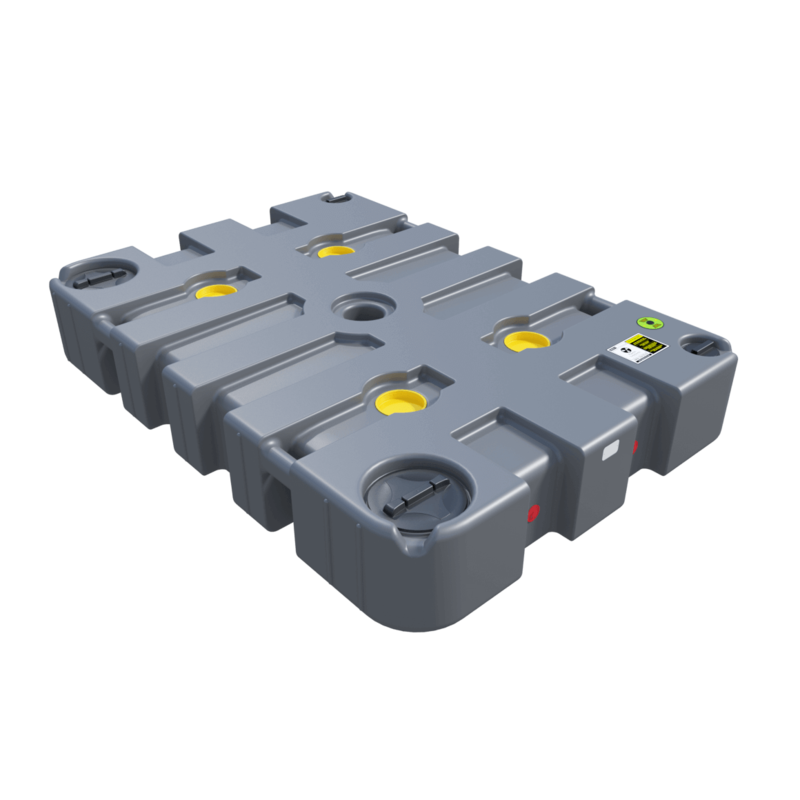 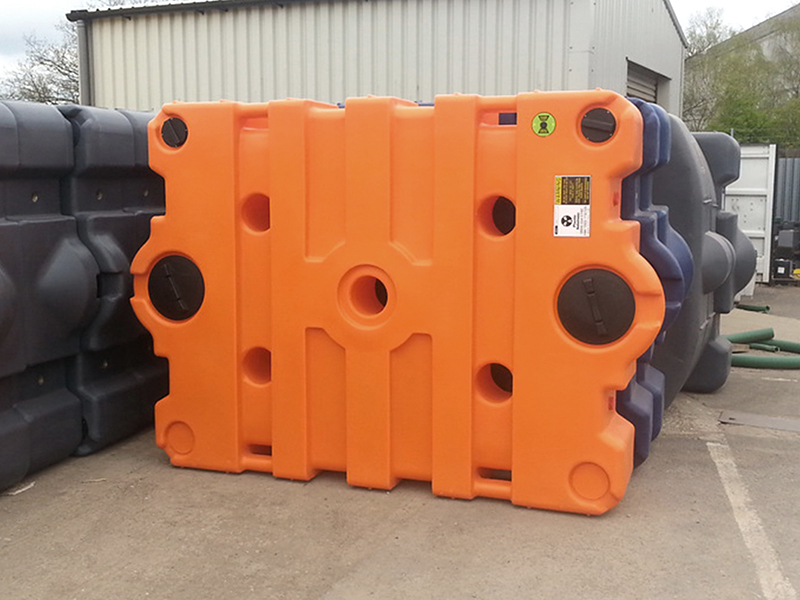 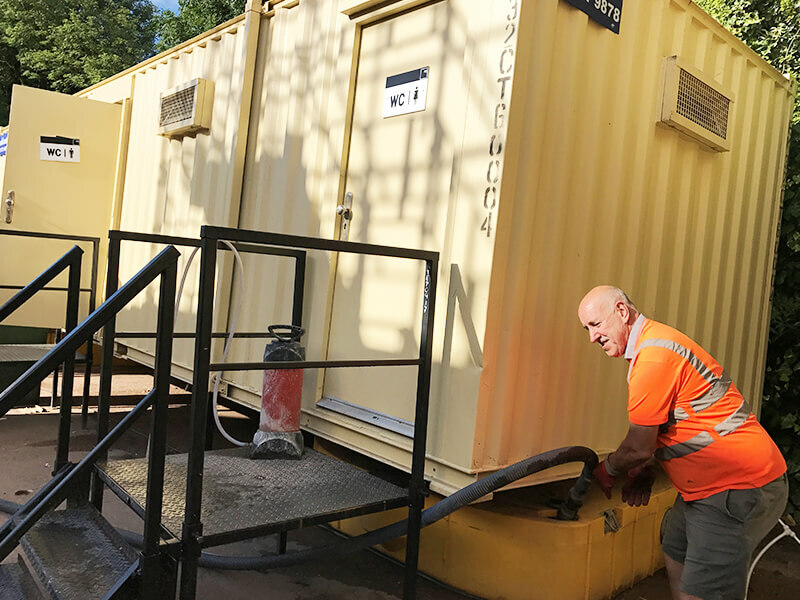 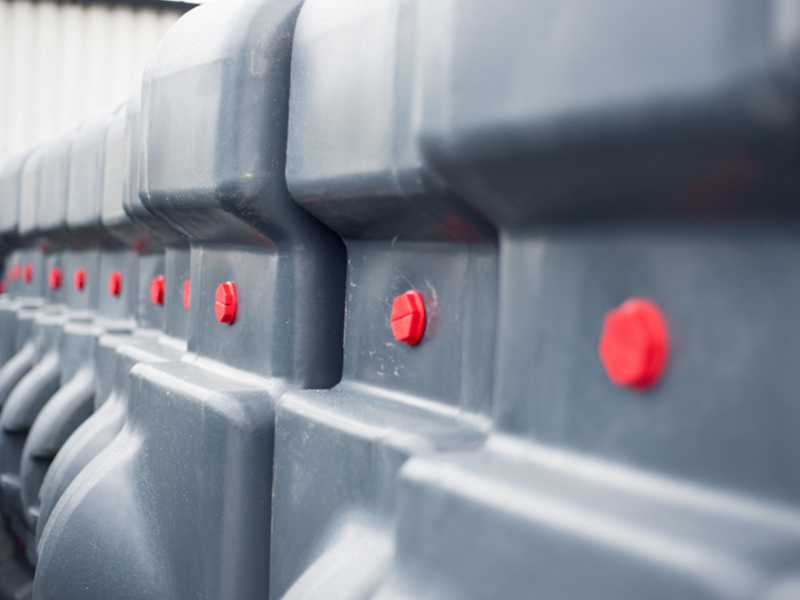 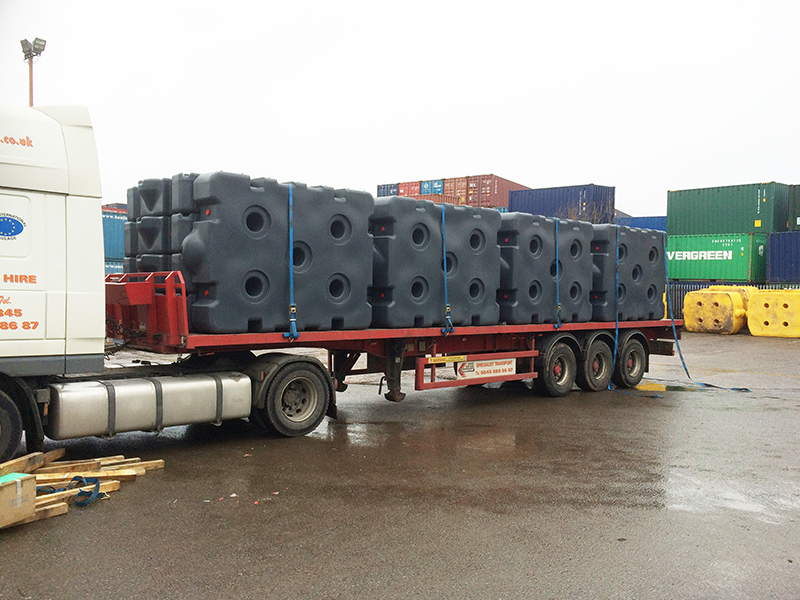 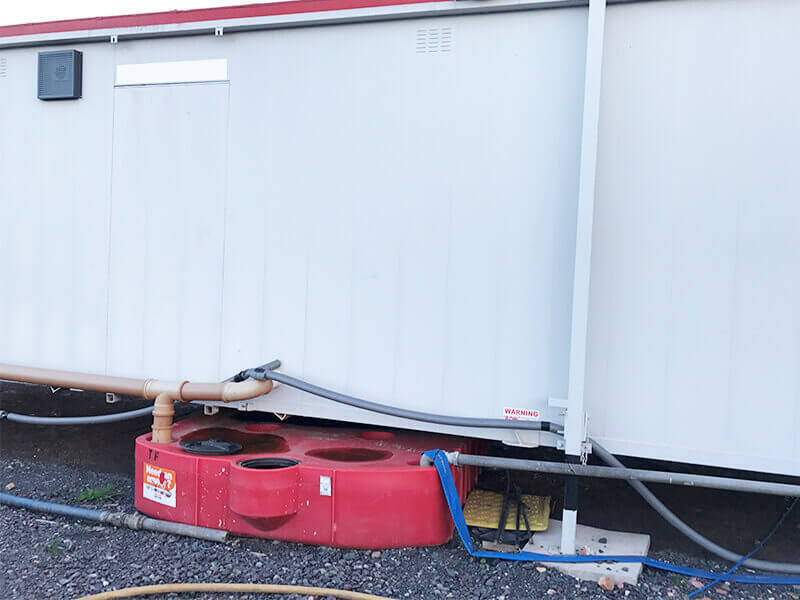 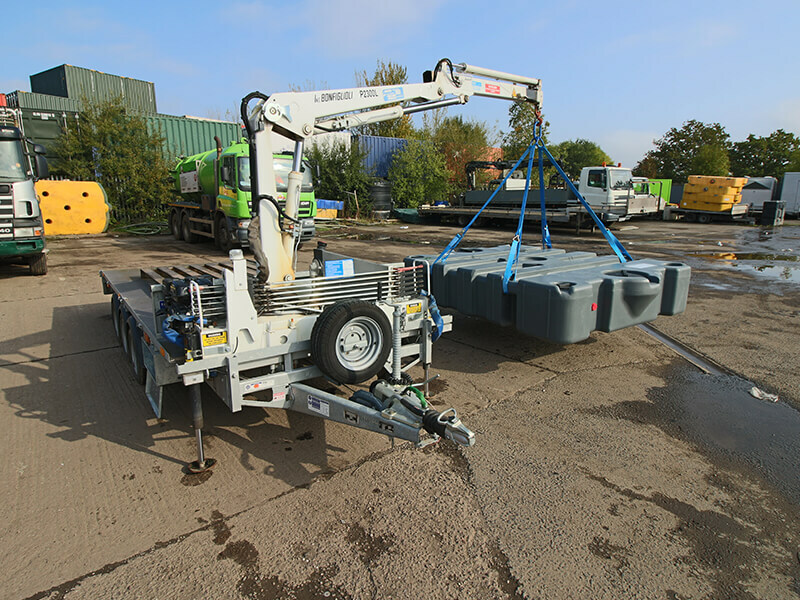 The Tuff Tank 500 is the market-leading, plastic, 500 gallon waste holding tank designed to meet the needs of the portable sanitation industry - and much more. 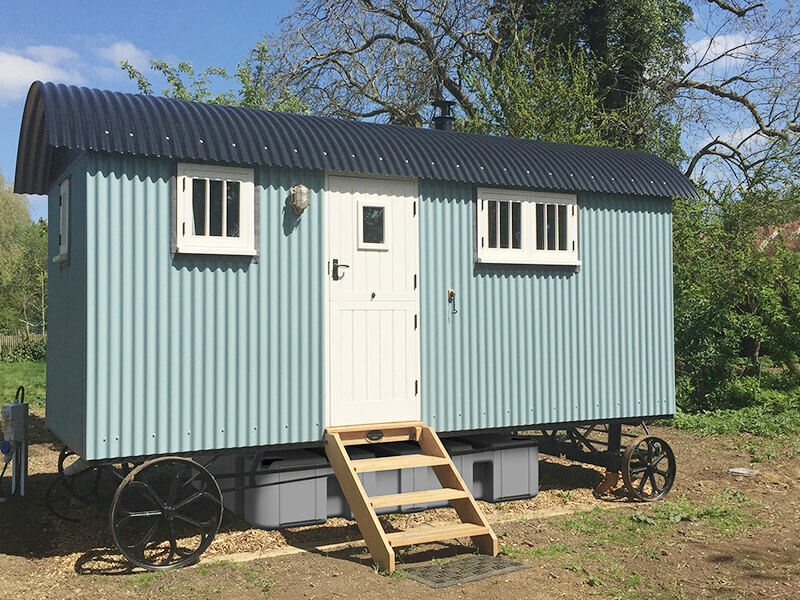 Its flat "slide under" design allows it to be positioned alongside or underneath site accommodation, glamping huts and event industry equipment such as toilets, showers and catering units. 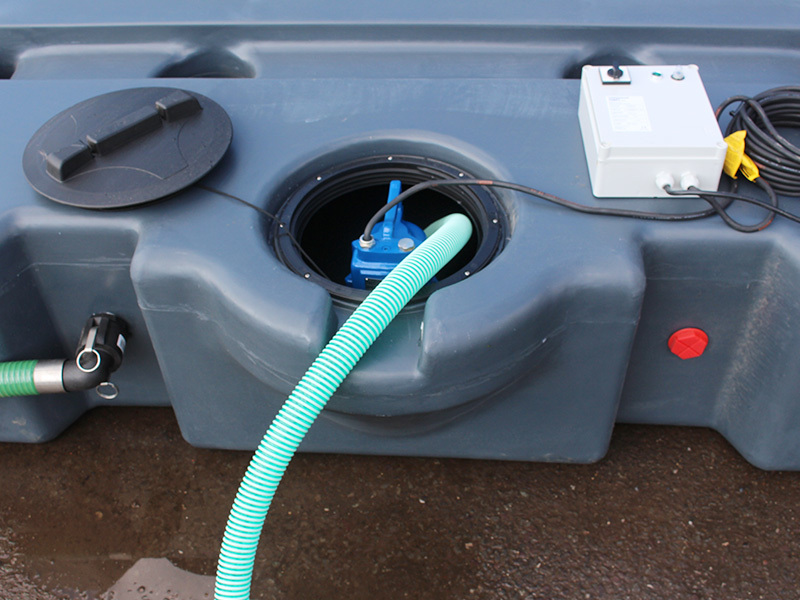 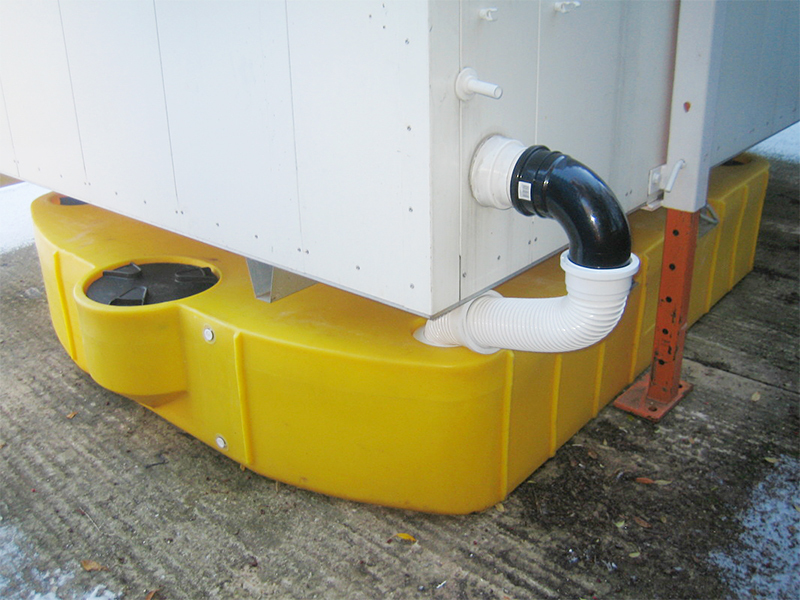 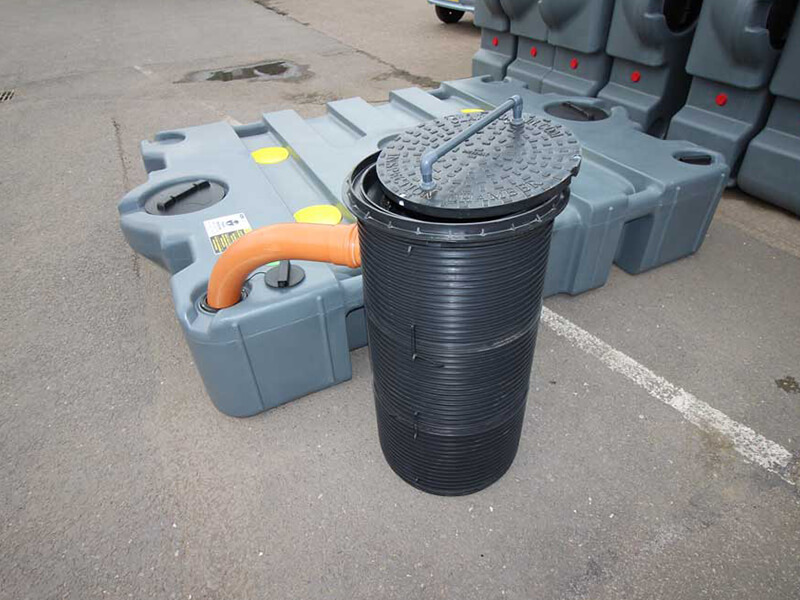 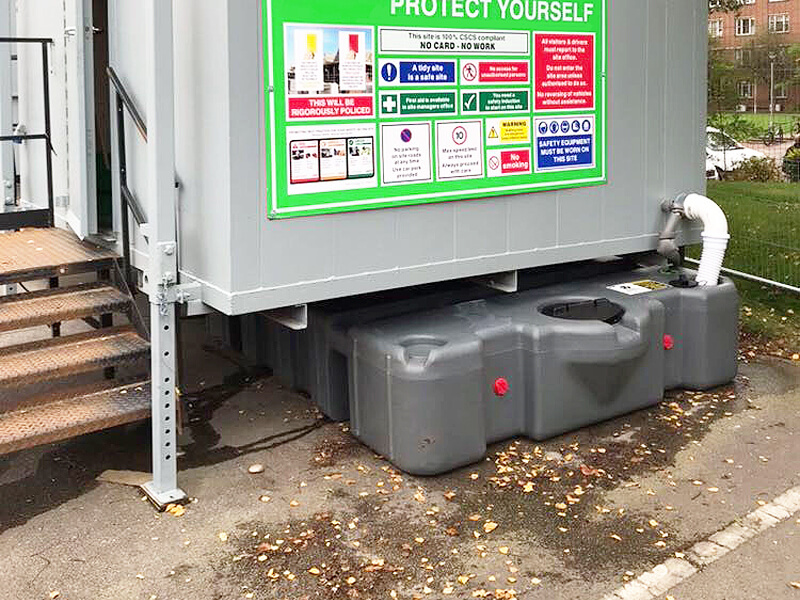 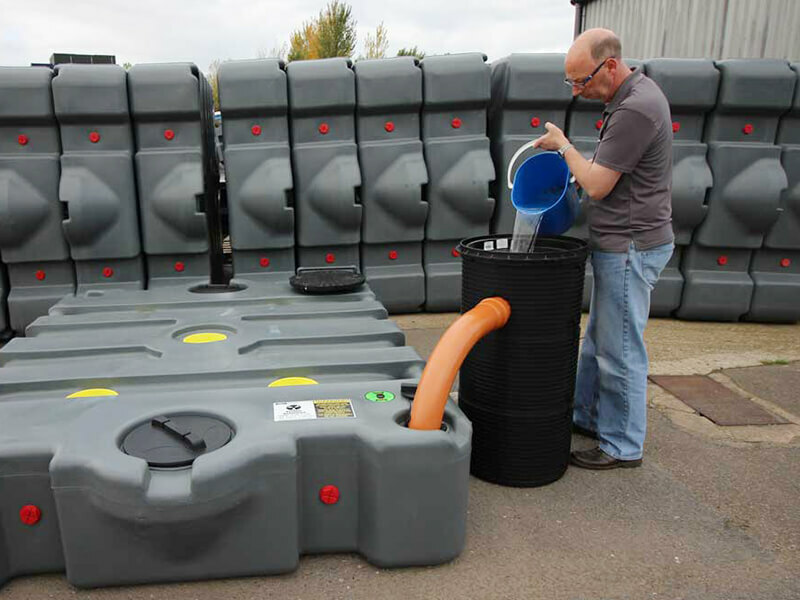 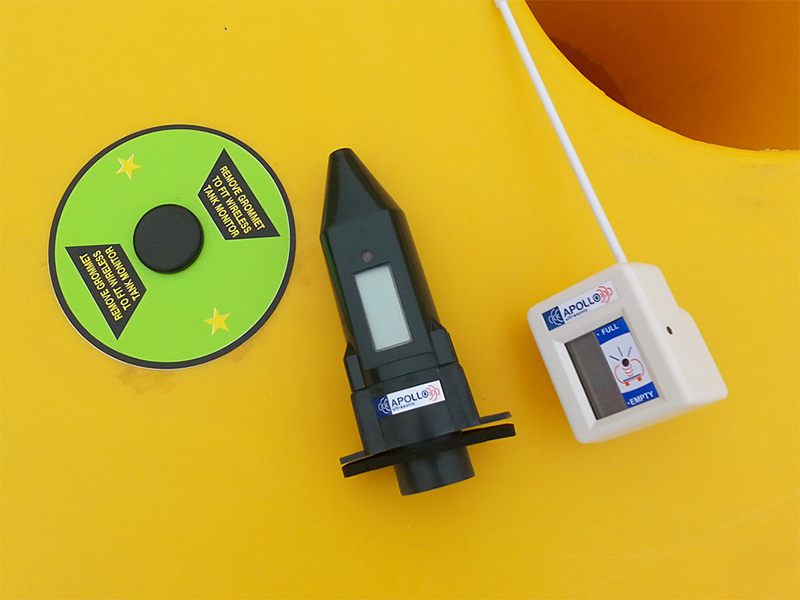 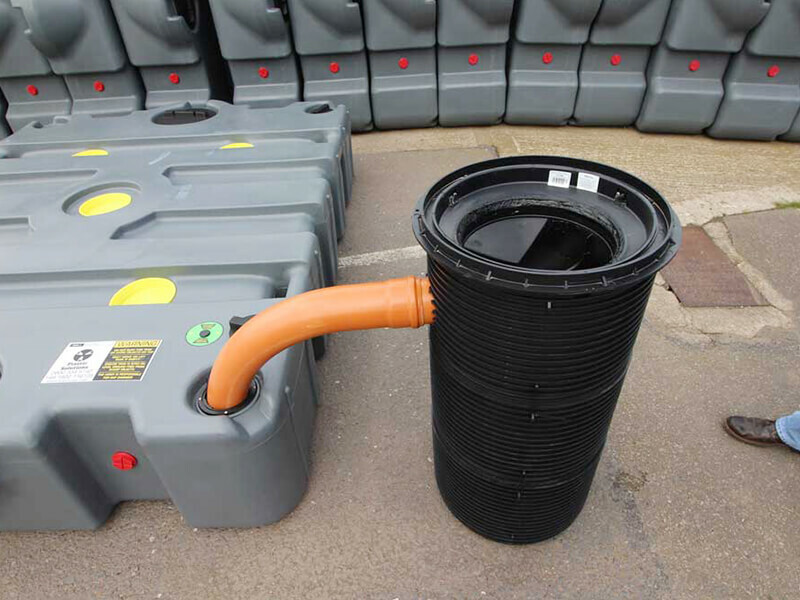 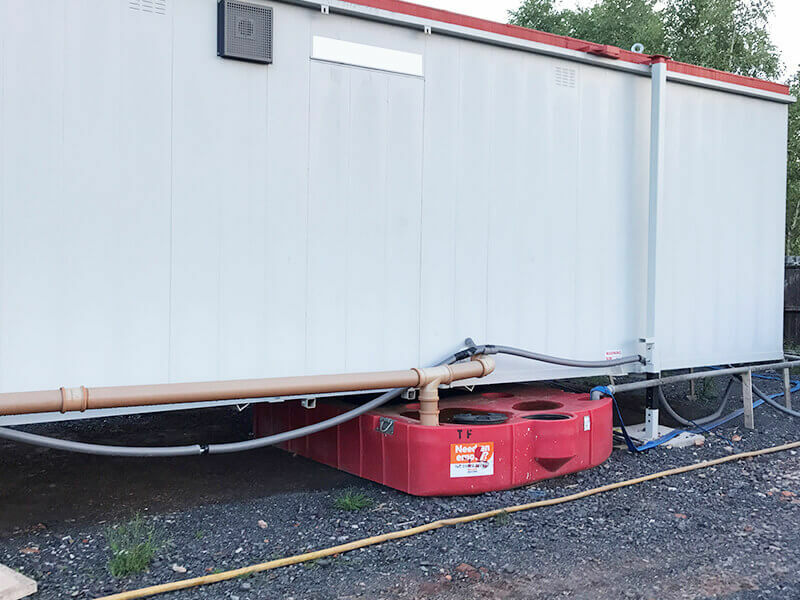 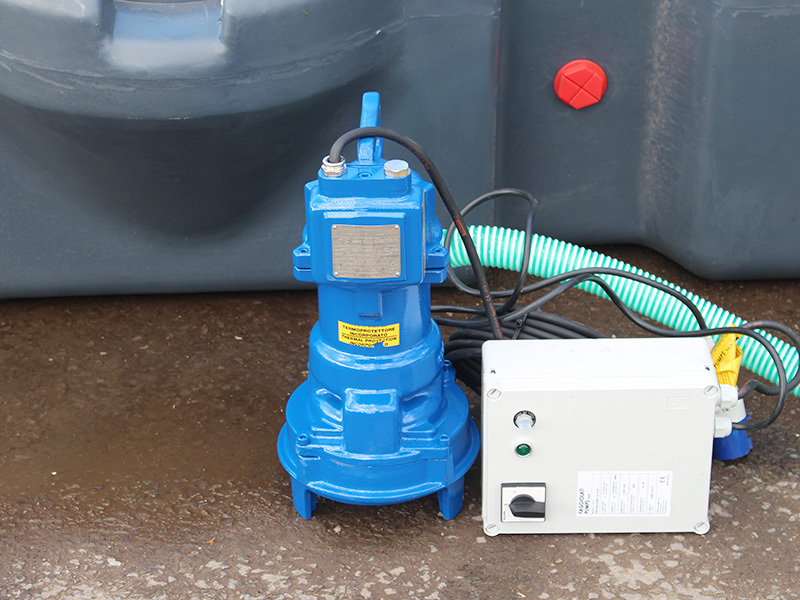 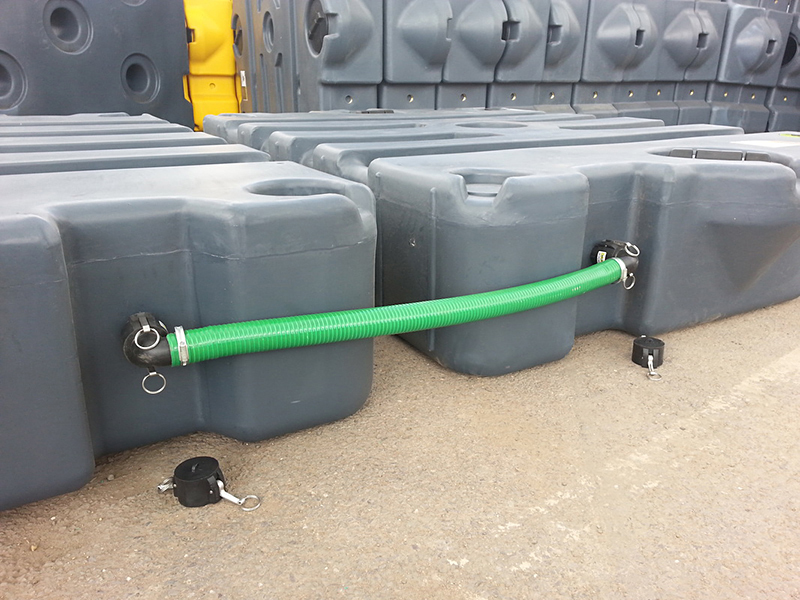 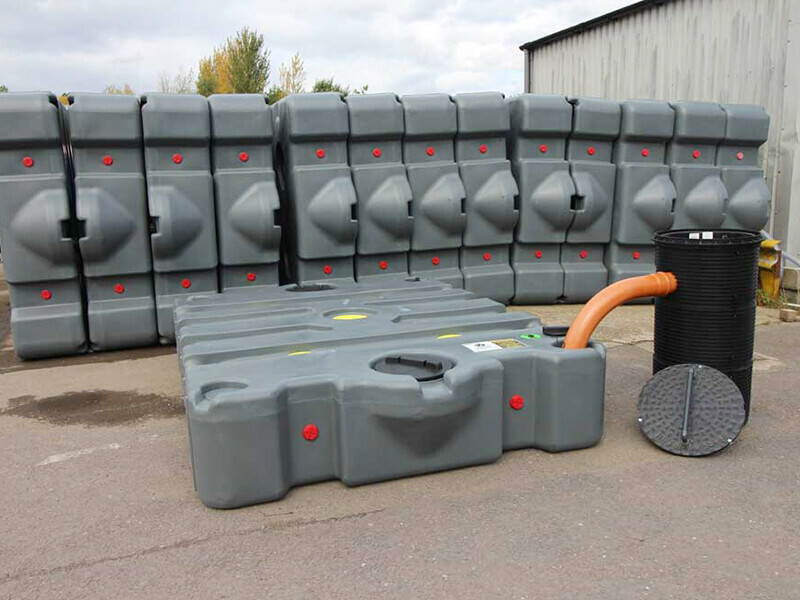 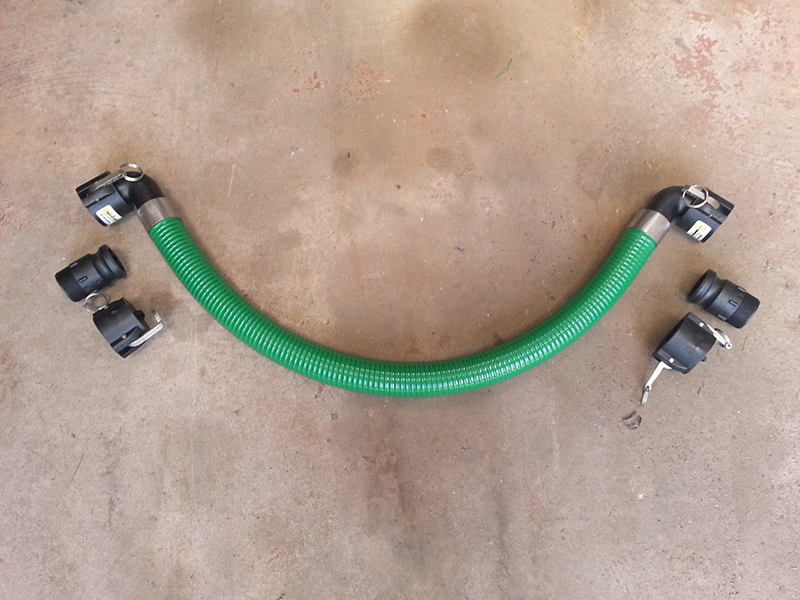 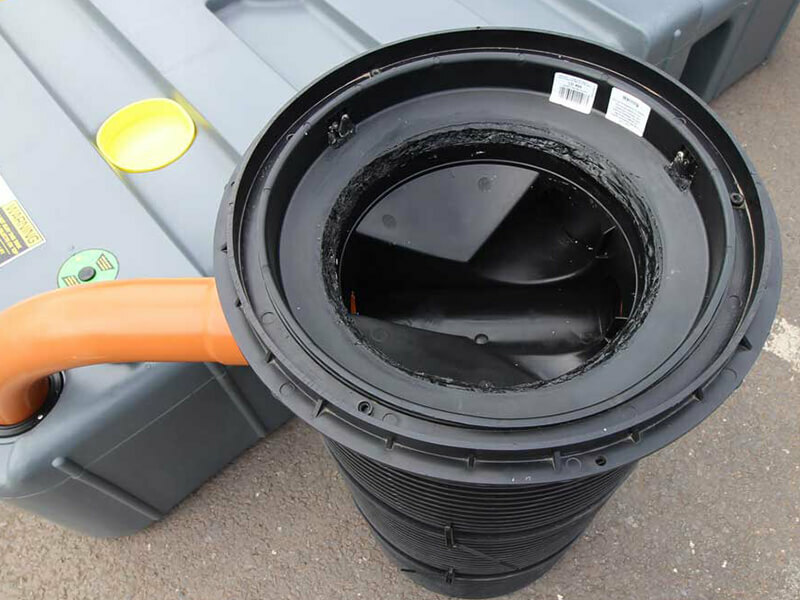 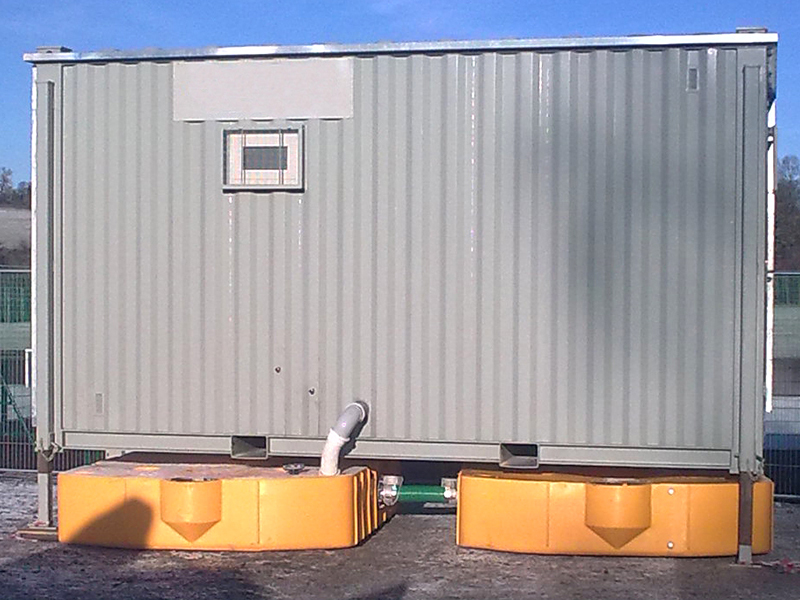 Whether on construction or glamping sites, at public events or campsite/pleasure boat toilet waste tipping points (or indeed, anywhere where there is insufficient or no mains sewer connection), with its simple linking kit options and range of technical advantages, the Tuff Tank is the clear product of choice to capture effluent, liquid waste and sewage. 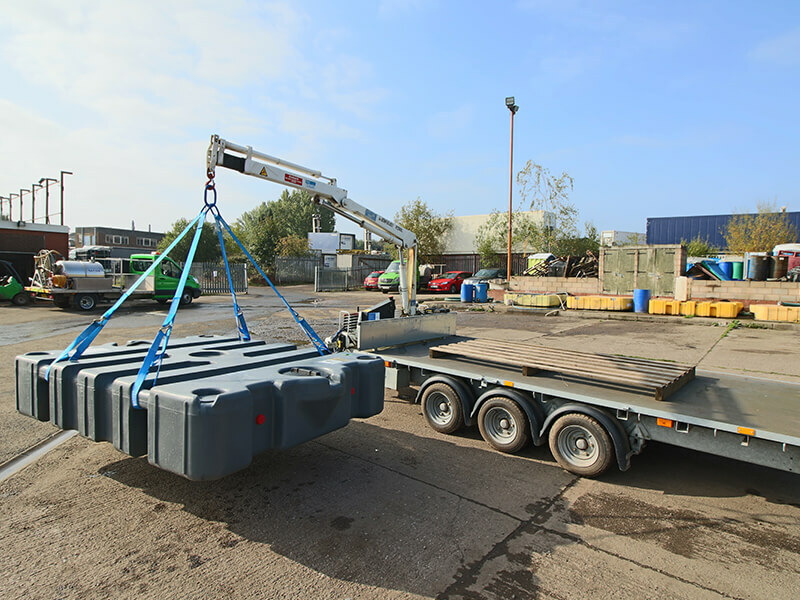 Watch our video for further details. 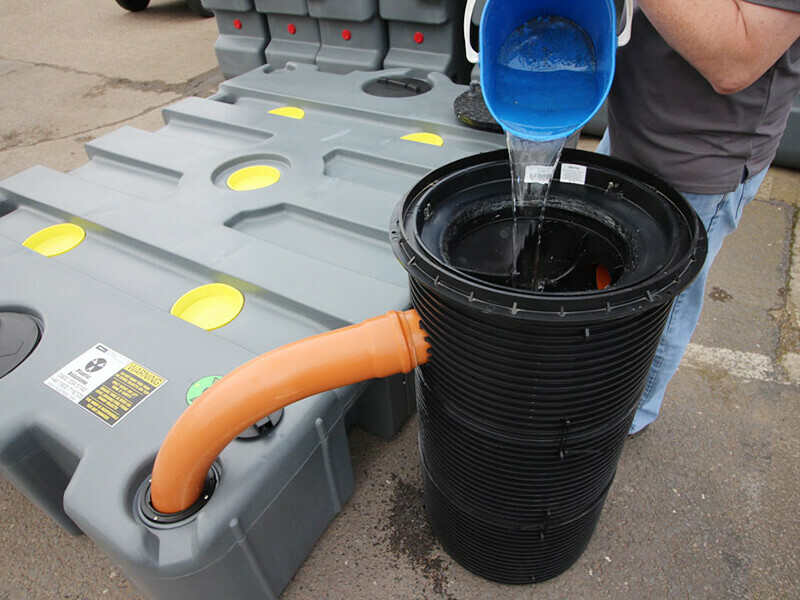 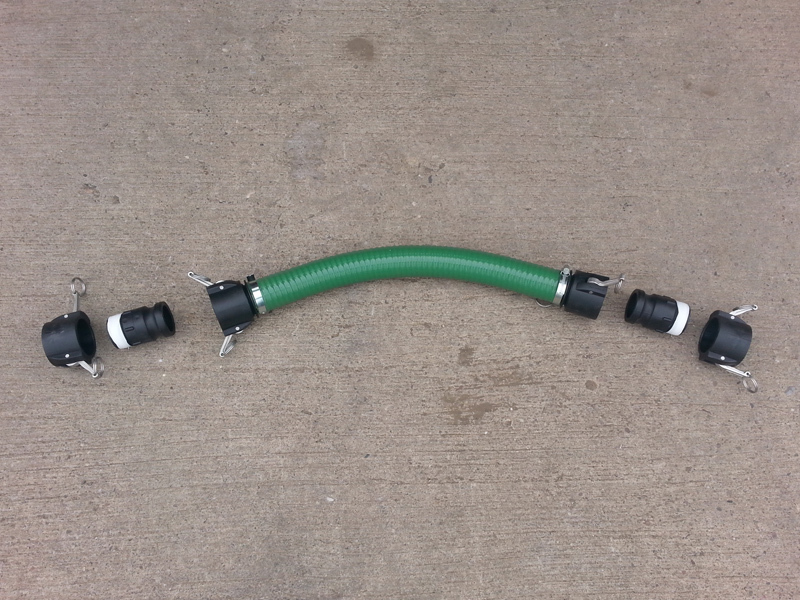 to find out how the Tuff Tank 500 will help you. 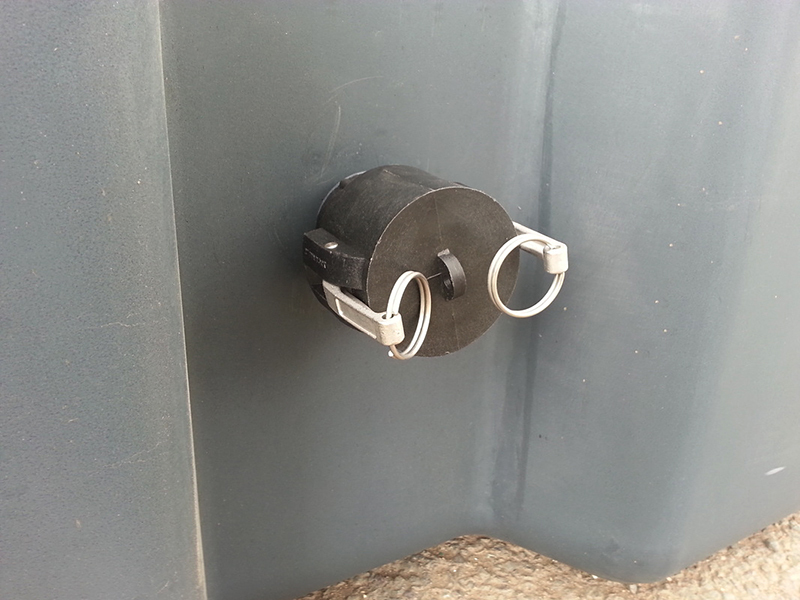 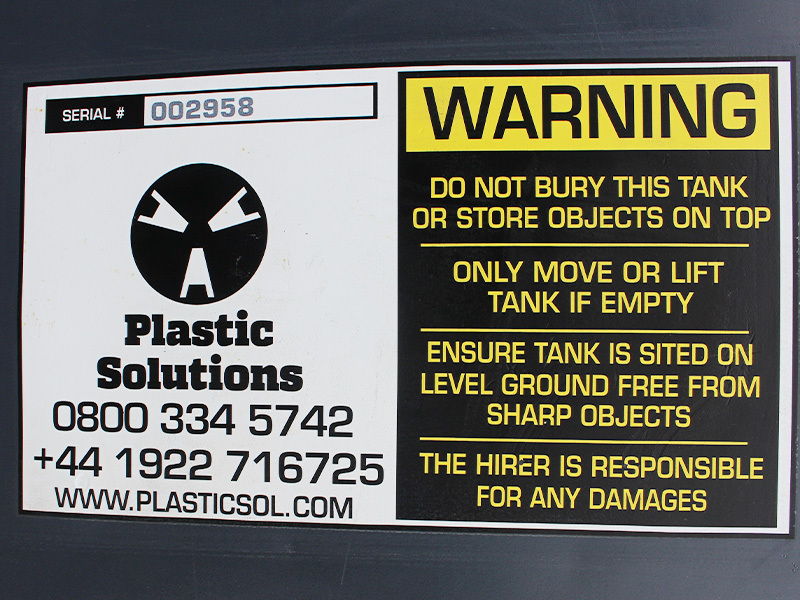 FIND OUT MORE ABOUT THE BENEFITS OF PLASTIC vs METAL TANKS! 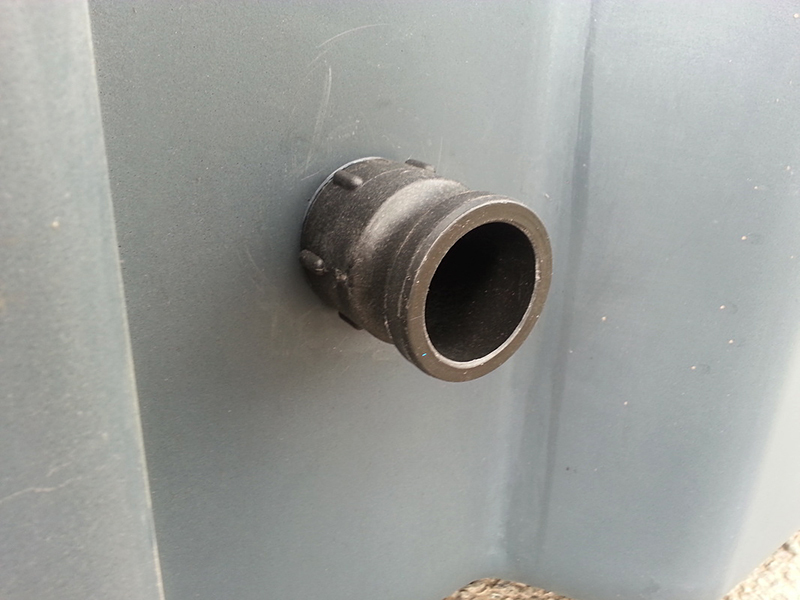 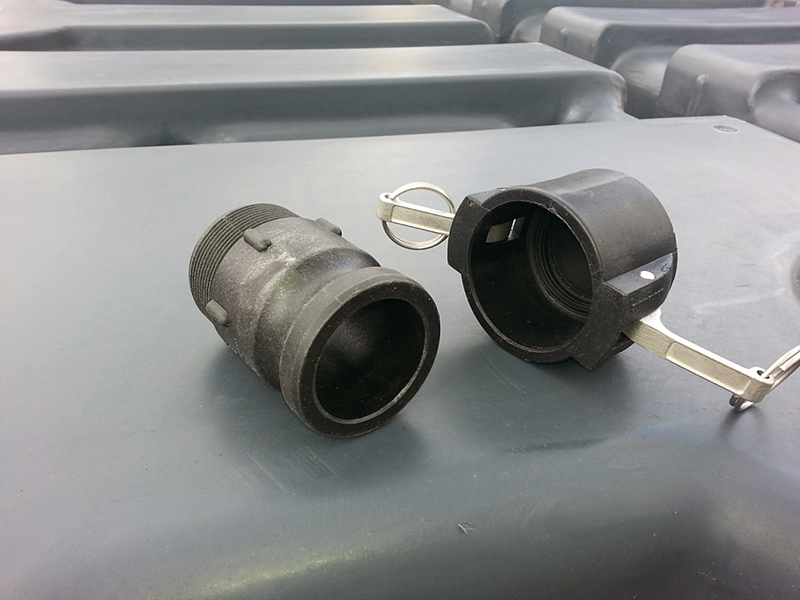 5" waste inlet ports allow easy connection to standard 4” waste outlets from toilets / showers / canteens etc. 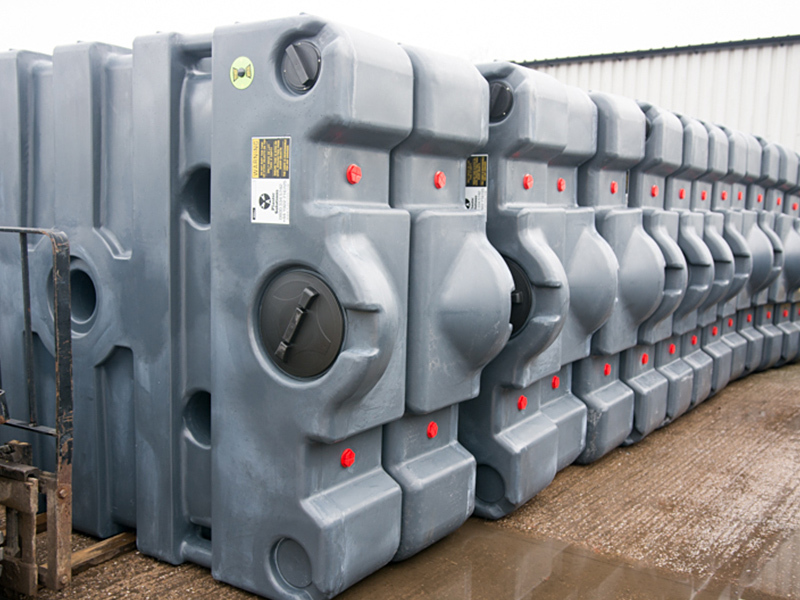 Standard, stock colour is grey but tanks can be produced in many colours, so why not match your corporate ID?